I’m a Linux guy, but I kind of like Windows 10. However, its luster has been wearing thin. First, there was Cortana’s eavesdropping. Then there was the insanely buggy Windows 10 Anniversary Update. Adding insult to injury, Microsoft now force-feeds us updates and gives us only 10 days to roll them back. But, thought I, I could still run Windows 7, my favorite Microsoft operating system, when I needed to run Windows. Wrong! I should have seen the handwriting on the wall. Back in January 2016, Microsoft announced that it would support new Intel Skylake-powered PC with Windows 7 and 8.1 only until July 2017. Just 18 months of support for a PC that’s likely to be used for over four years? I don’t think so. After much screaming by customers, Microsoft backed off on that plan.Windows 7 support will now expire on Skylake-powered PCs on Jan. 14, 2020, with support for Windows 8.1 ending on Jan. 10, 2023. But, with a new generation of AMD and Intel chips, Microsoft is doing it again — only more so! The boys from Redmond won’t support Windows 7 — or Windows 8.1, for those who care — on Intel’s forthcoming Kaby Lake or AMD’s Zen chips. 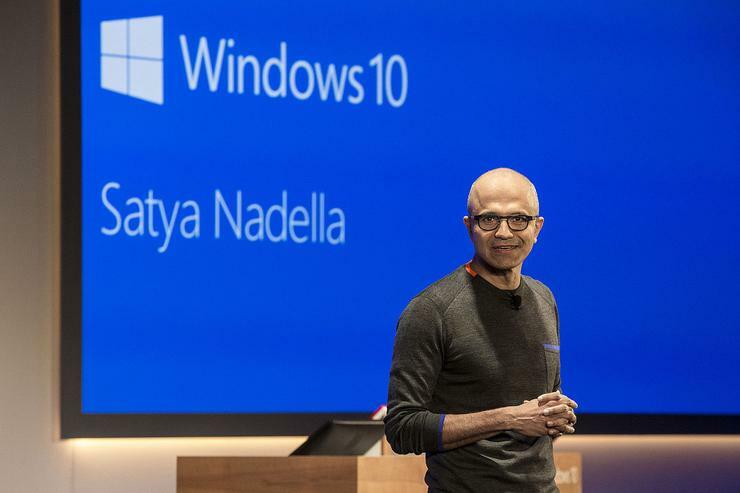 Only Windows 10 will be supported on the next generation of CPUs. Bad enough that I had to fight to keep Windows 10 off my Windows 7 PCs; now I can’t install it on new processors! Not fair, Microsoft, not fair at all. What does that really mean? Will Windows 7 run on Kaby Lake processors? It should. The x86 instruction set has a long history, and Intel isn’t going to change what isn’t broken. That said, Windows 7 on newer processors might be glitchy. I don’t want to find that out after spending a grand for a brand-new, top-of-the-line computer. Or it could be that Windows 7 will run fine, albeit without support, except for new Kaby Lake features such as 4K graphics support. But what does Microsoft mean exactly by not supporting it? Will I be unable to patch my Windows 7 Kaby Lake PC? Who knows? I don’t. And neither does anyone else. I get why Microsoft wants to do this. Officially, it wants everyone singing “Kumbaya” around its more manageable, more secure, more everything-wonderful Windows 10. The real truth is that, free upgrades and all, Microsoft hasn’t been able to hit its goal of 1 billion Windows 10 users by 2018. Windows 10 has been adopted faster than any other version of Windows to date, but that’s not what Microsoft wanted. So, instead of trying more carrots — say, offering free upgrades again — Microsoft is resorting to the stick: You will run Windows 10 on new machines or nothing. Thanks, Microsoft. Thanks a lot. This just makes me glad that I’m a desktop Linux user. Linux, you see, will support the newest chips. Chromebook users can also look forward to running the fastest chips. Windows 7 and 8.1 users? Not so much.